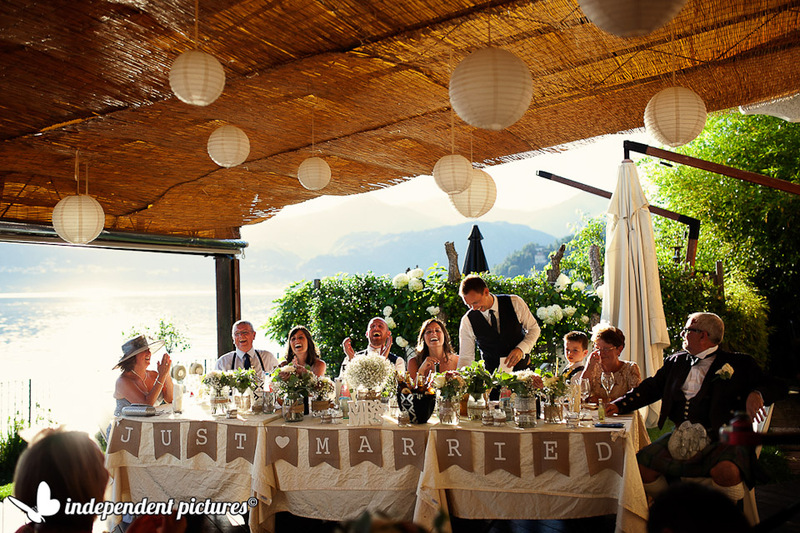 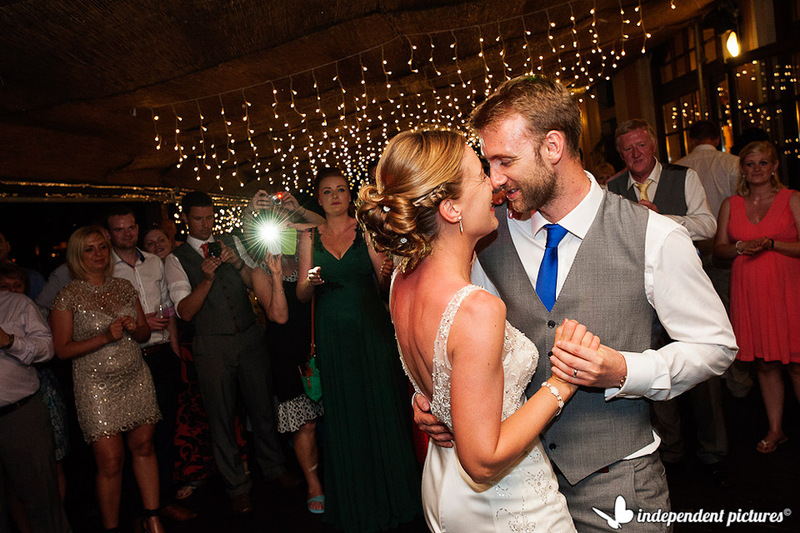 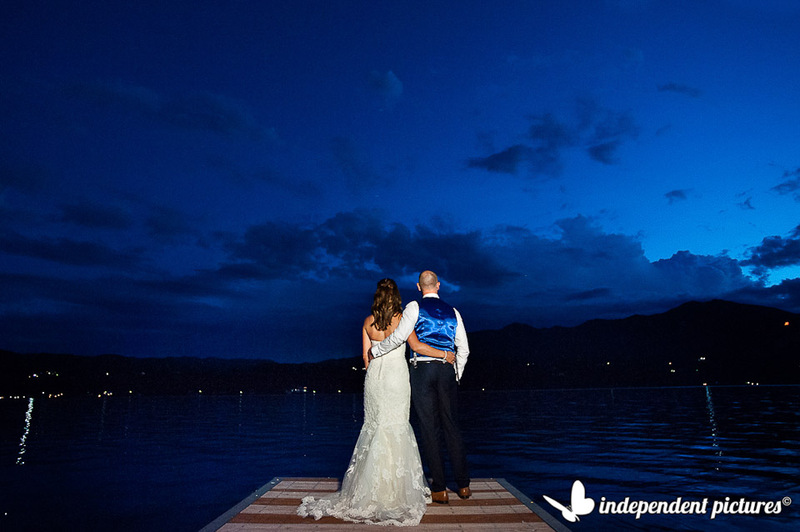 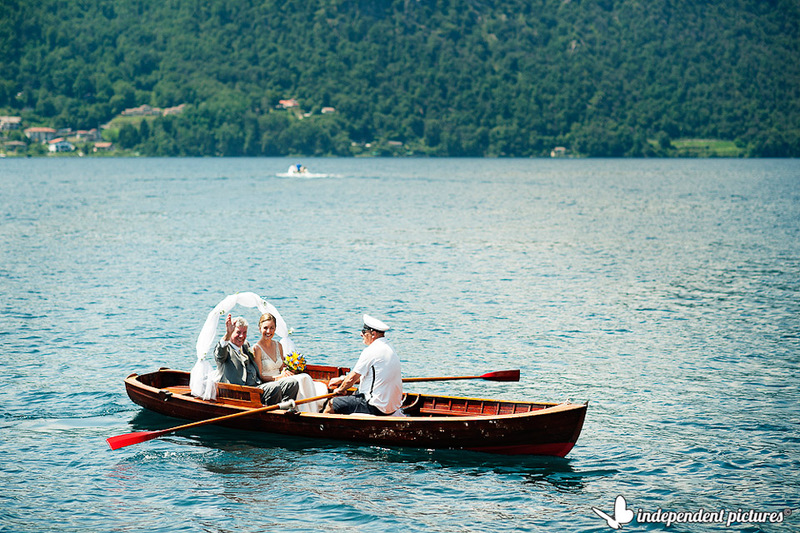 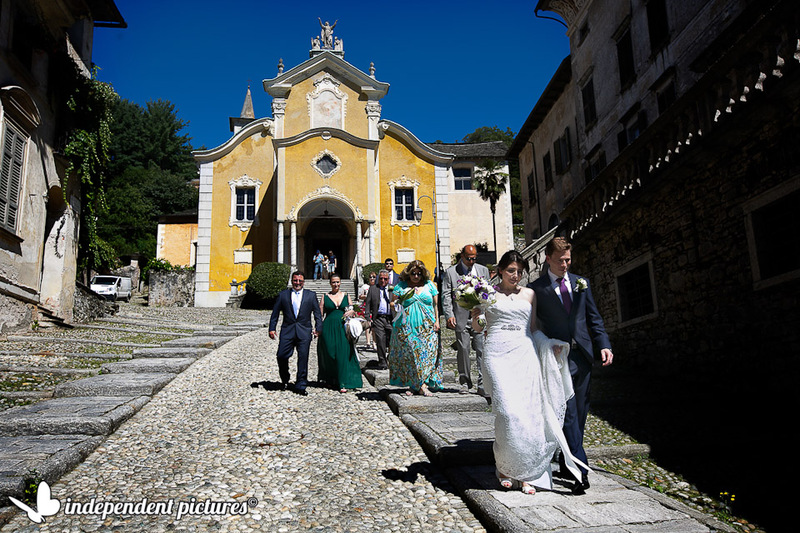 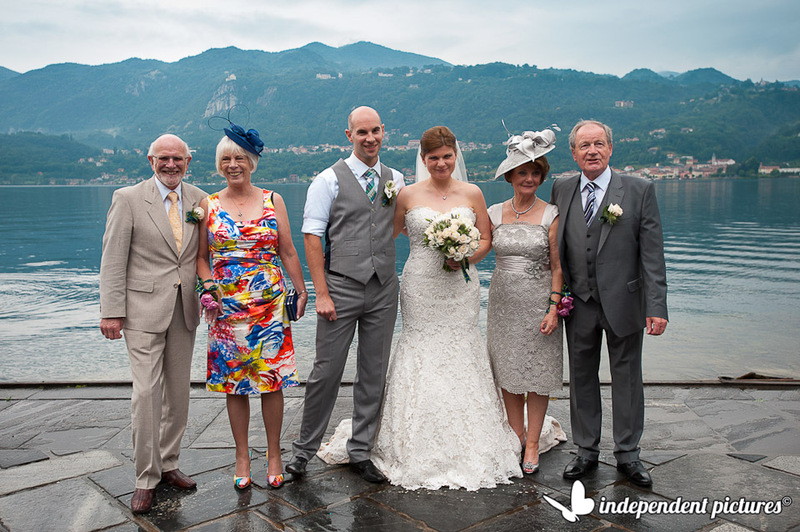 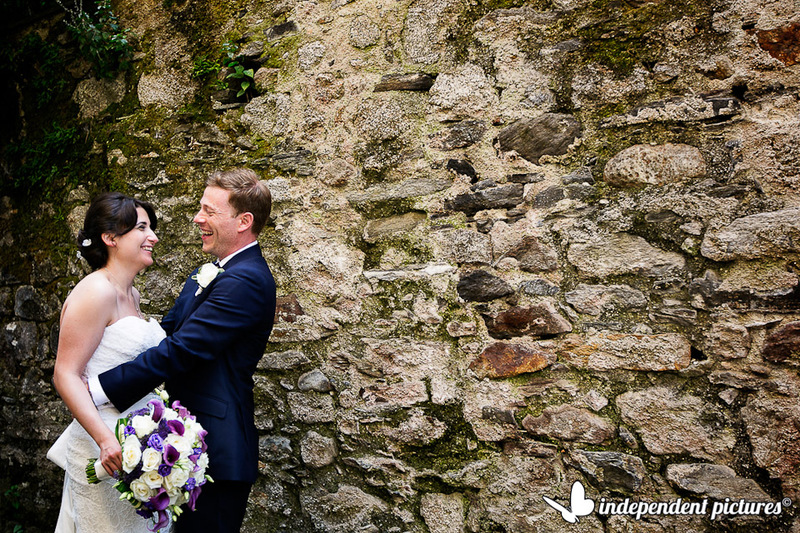 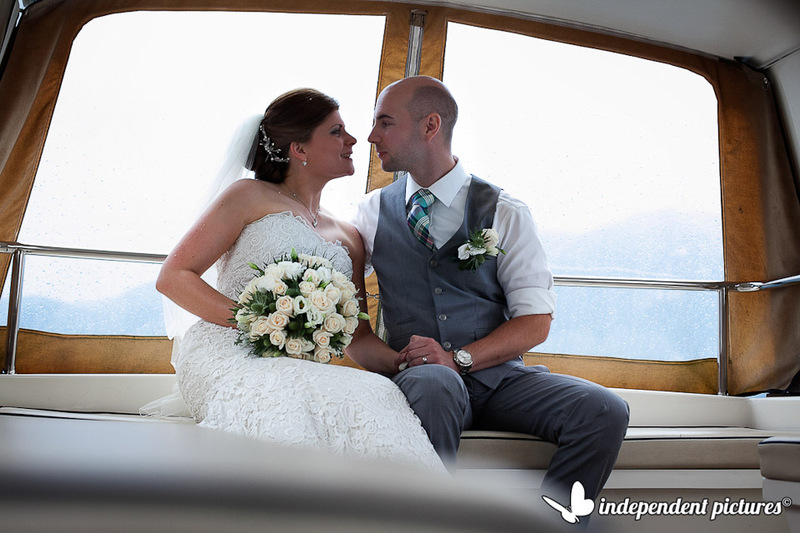 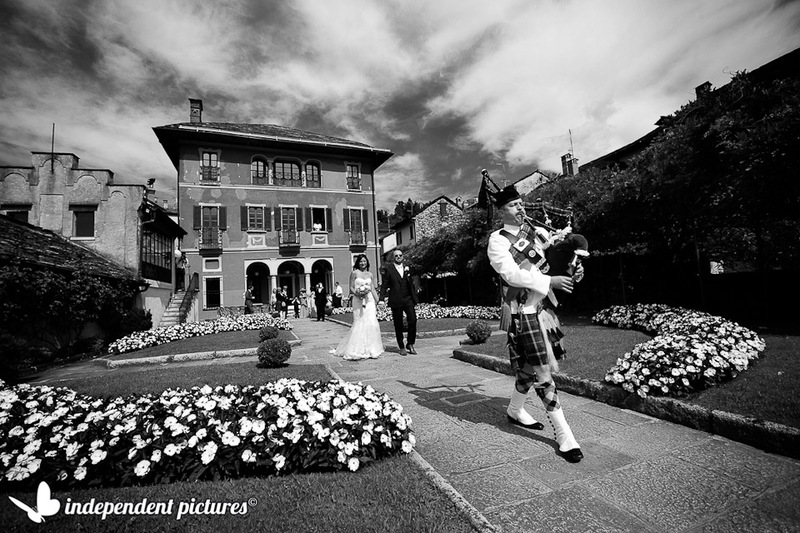 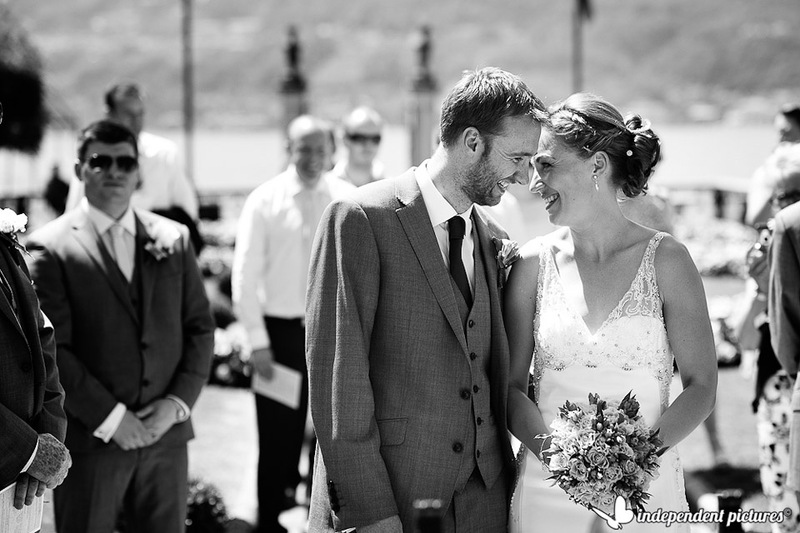 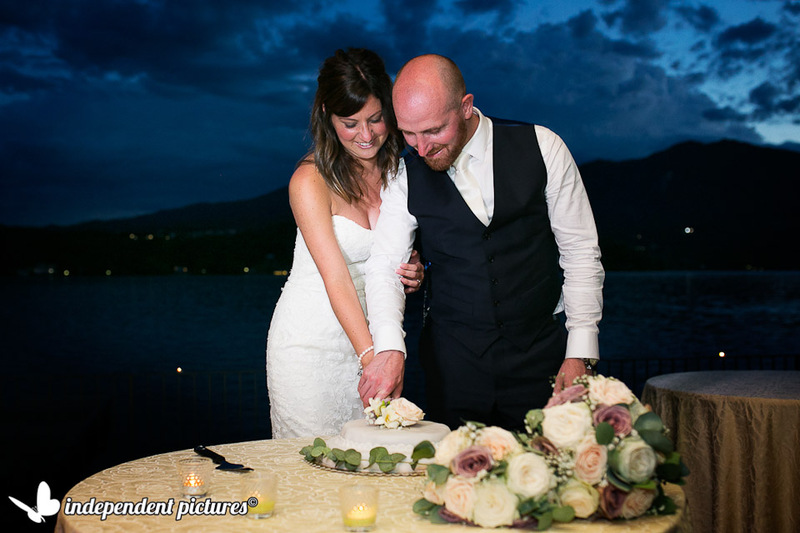 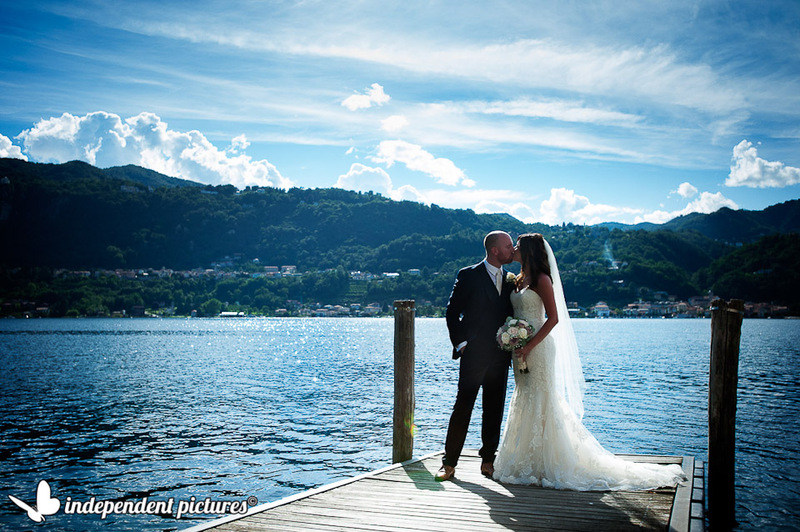 Lake Orta is one of our favorite destination for the weddings we follow. 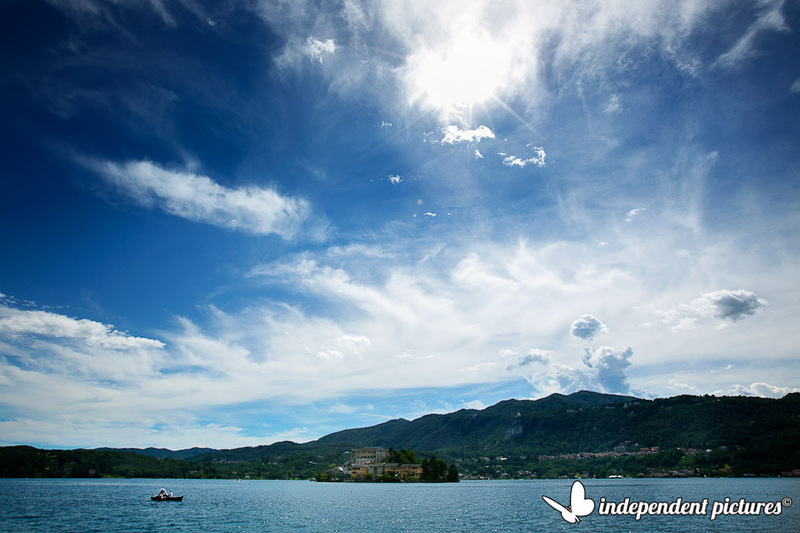 Lake Orta is very dear to us. 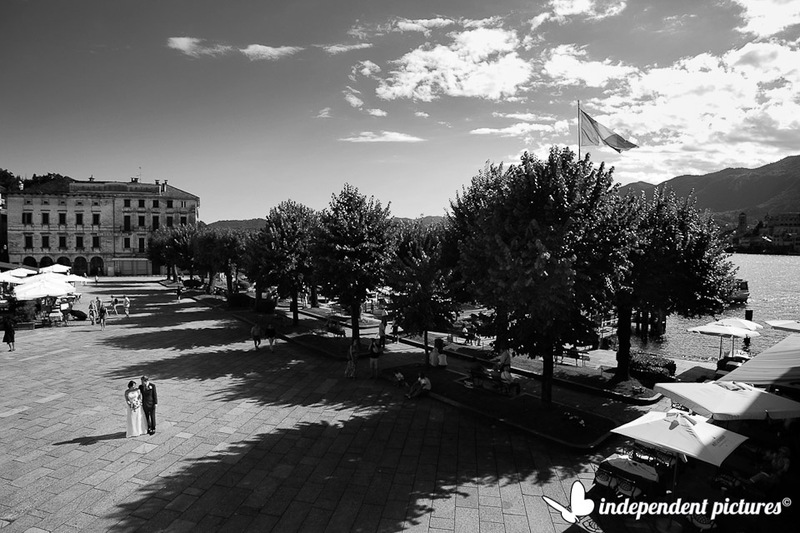 We love its atmosphere and charm. 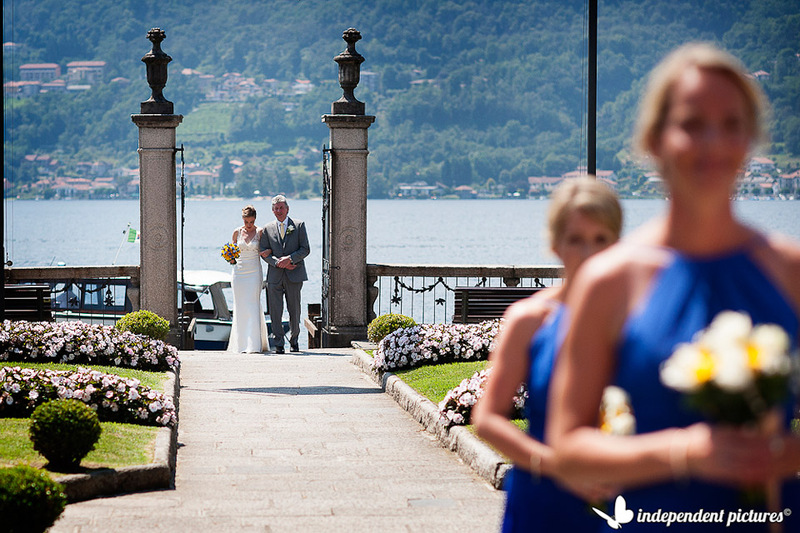 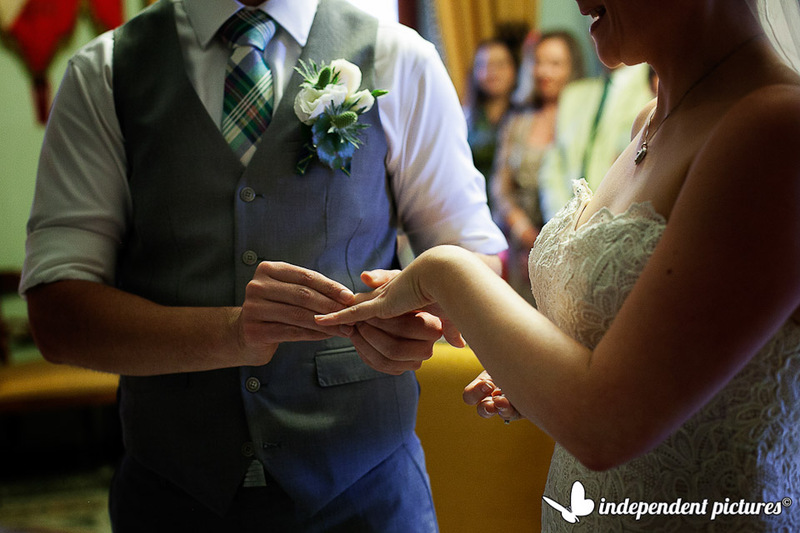 In July we had the chance to go there several times: here you can find our just married couples.